The HTC U11 fixes many of the U Ultra's problems, and adds a killer chip, a great camera, and a super-fun gimmick. If you do remember to use Edge Sense, it will no doubt be to launch the camera (it’s the default, in fact), and HTC has put a great camera in the U11. Users of the U Ultra will be familiar with the specs—a 12MP lens with an f/1.7 aperture, optical image stabilization and phase detection autofocus. 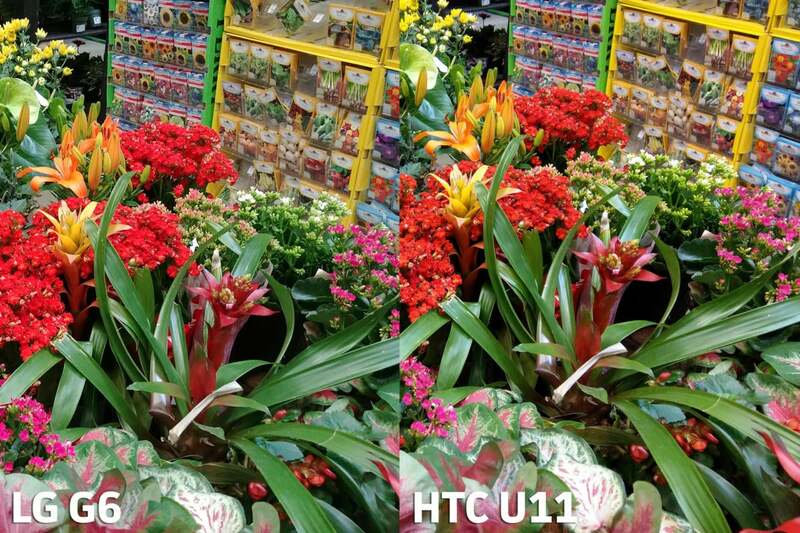 The U11’s camera bump might not be as prounouned (left), but it’s just as good as the one in the U Ultra. Using the same camera isn’t necessarily a bad thing. The U Ultra’s camera was one of the few features that really shined, and the U11’s does as well. Its score in the vaunted DxOMark benchmark is 90, the highest ever handed out to a mobile phone (though, to be fair, the camera quality differences between U11, Pixel and the Galaxy S8 are small). We put the U11 through a battery of tests against our favorite current camera, the LG G6, which has already bested the Pixel and the Galaxy S8 in our camera shootouts. 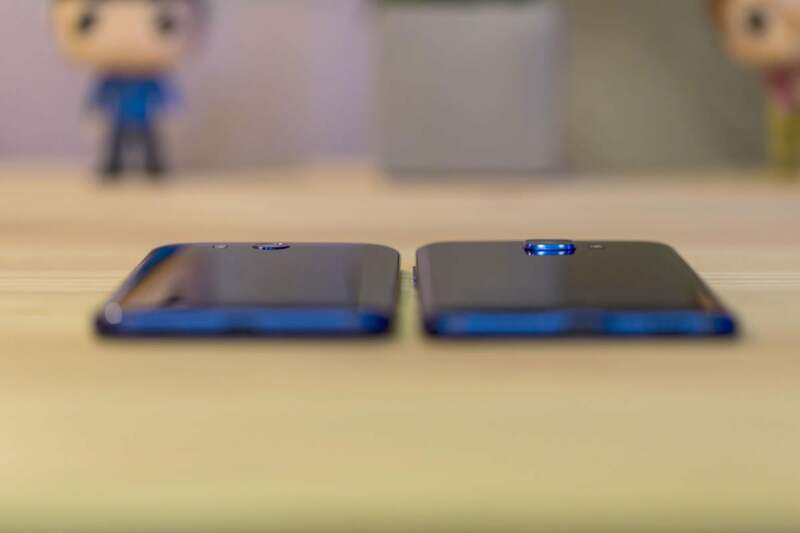 You can find the full details of our testing here, but the short story is that while the G6 still came out ahead, it was an extremely close contest. Both cameras produced true-to-life color, and while the U11 struggled a bit with white balance in dark environments, it often resulted in shots that were truer to life. The U11 more than held its own against the LG G6, our pick for the best camera phone. The U11 also performed well when it came to clarity and exposure, and handled bright light and shadows better when shooting in HDR mode. In fact, with the exception of slight pauses when processing HDR and RAW images, the U11 was on par with, or better than, the G6. HTC hasn’t added any new shooting modes or filters to its camera app. I was still able to take crisp, balanced shots with little to no effort, but the U11 experience pales in comparison to the G6’s robust Match Shot mode or the selective focus feature of the S8. It’s hard to find much to complain about when comparing the U11 (left) to the Pixel (center) and the Galaxy S8 (right). And in this particular comparison, the U11 captured colors that were more true to the actual object’s appearance. On the front of the phone, you get the same gigantic 16MP camera as on the U Ultra. Your selfies will sing as a result, but the front shooter still lacks whimsy. 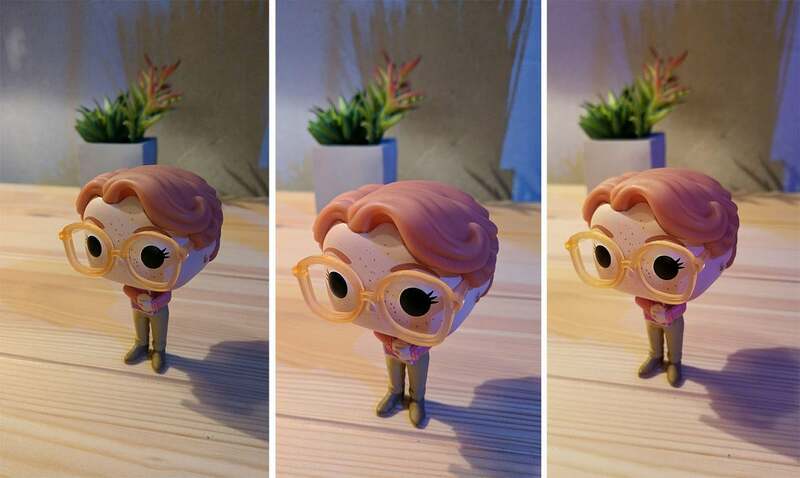 For instance: Samsung added a ton of Snapchat-style filters and stickers to its camera app, and it would have been a good addition here too. Still, it’s nice that HTC has finally realized that the front camera is just as important as the rear one (if not more so), and now I’d like to see HTC embrace the selfie’s wackier side. I wish HTC’s camera app was as good as the camera itself. The U11 runs Android 7.1, which brings a few improvements over the U Ultra’s 7.0 Sense interface. Most notable is the ability to bring up app shortcuts and a new 5x6 grid size for the app drawer. But mostly it’s the same experience as in the U Ultra, which is hardly a bad thing. HTC treads pretty lightly on top of stock Nougat, adding a few useful features and settings, but mostly keeping things as Google intended. I missed Pixel features like swiping up to access the app drawer and the classy weather widget, but from Sense’s settings suggestions to the Flip to mute toggle, I generally enjoyed HTC’s spin on Nougat. 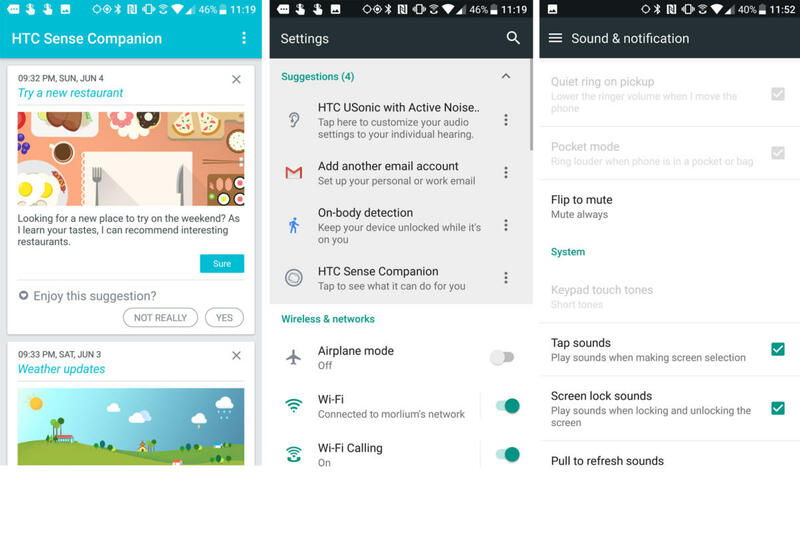 HTC’s Sense interface adds lots of tweaks and settings without stepping all over Google Nougat vision. 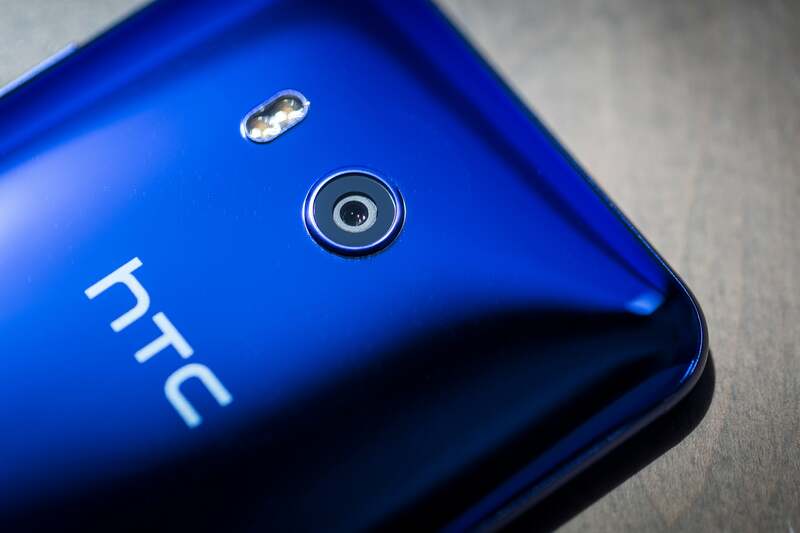 Where HTC really distinguishes itself is with its digital assistant. Make that digital assistants, plural, as there are no fewer than three of them in the U11. While Google Assistant is still present in the home button, HTC includes its own AI aide called Sense Companion. It works more consistently on the U11 than it did when I tested the U Ultra, offering regular restaurant and battery-saving tips via a little bubble that pops up on the side of the screen and in the notification shade. It’s not so obtrusive that I wanted to quickly turn it off, but I’m not sure I really need another AI bot to do my thinking for me. HTC has also built Alexa into the U11, making this the first phone to bring true hands-free support for Amazon’s digital Assistant. Unlike the implementation on the Huawei Mate 9, which requires a separate app to be launched first, the U11 actually responds to “Alexa” just like your Echo does, and you can use it to do many of the same things you'd turn to your Amazon speaker to do, such as controlling your smart devices, listening to your Prime Music collection, playing games, getting traffic reports, and of course, shopping at Amazon.com. It's not baked as deeply into the phone as Google Assistant, so you won't be able to send messages, launch apps, or even set timers. But still, Alexa on the U11 is a nice companion, one far more likely to be used than the one HTC built. If you’re in the market for a phone that costs $650 to $700, there’s no shortage of options. Even if you exclude the aging Pixel, there’s the LG G6, Galaxy S8, and the upcoming Essential phone. And the OnePlus 5, which also sports an 835 chip, costs just $479. But the U11 has something that none of those other phones have. Edge Sense may be a gimmick, but it’s a fun one, and you’d don’t have to sacrifice much of anything to get it. Take it away, and the U11 still has the best processor, a top-notch camera, and a nice design, even if it doesn’t quite have the edge-to-edge appeal of the Galaxy S8. At $650 unlocked—or $696 ($29 over $24 months) if you buy it through the only official carrier, Sprint—the U11 is definitely a good buy for a phone with such specs. The HTC U11 isn’t just fast, it’s fun too. The U11 harkens back to a simpler time when a phone’s body was celebrated and not just something that got in the way. If phones with visible bezels and frames that stand out are truly a dying breed, then HTC has given them a proper and fitting send-off with the U11. The U Ultra felt like a bogged-down, staid phone, but the U11 is light, invigorating, and just plain fun to use. The HTC U11 has a top-notch processor and camera, and its Edge Sense quick-launch feature is a gimmick that's super fun. Fixes most of the U Ultra's problems. Edge Sense is a fun way to launch apps. Incredibly fast with a great camera.